Five years ago this week I published my first blog post! 990 posts later, I’ve received so many unexpected blessings from this blog. I began blogging in 2013 when I found myself working a full time job that I enjoyed, but with a longing in my heart for more. I had been married a few years and was beginning to feel settled in my role as a wife and homemaker. I found such joy and fulfillment in those things but didn’t have any peers who enjoyed home life the way I did. After reading blogs for several years I finally decided to stick my toe into the blogging pool. I began just because I wanted to talk about organization and home decor, but in doing so I found so much more! 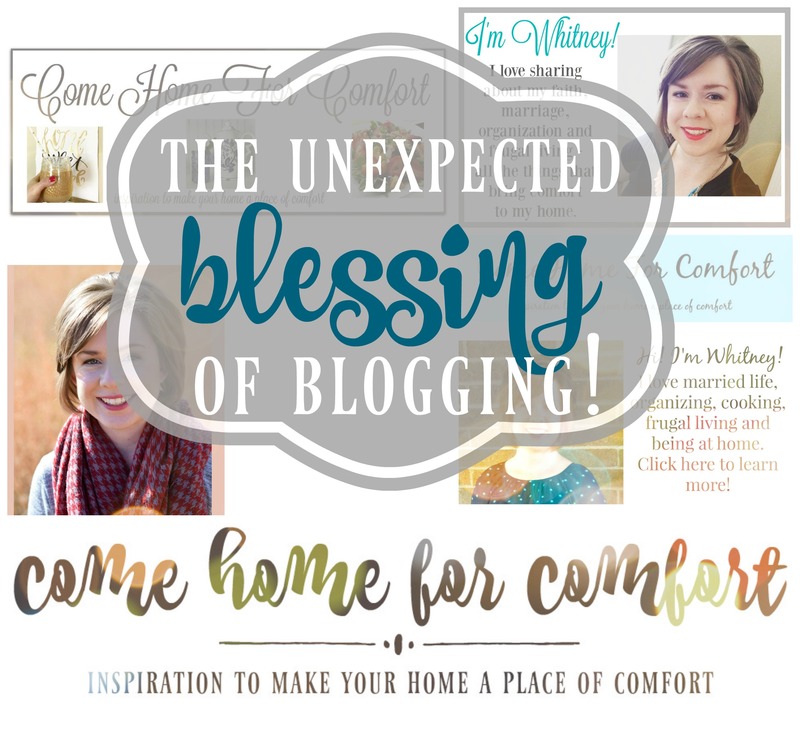 Here are just a few of the blessings I’ve received from five years of blogging! I never expected to make so many friends from blogging! 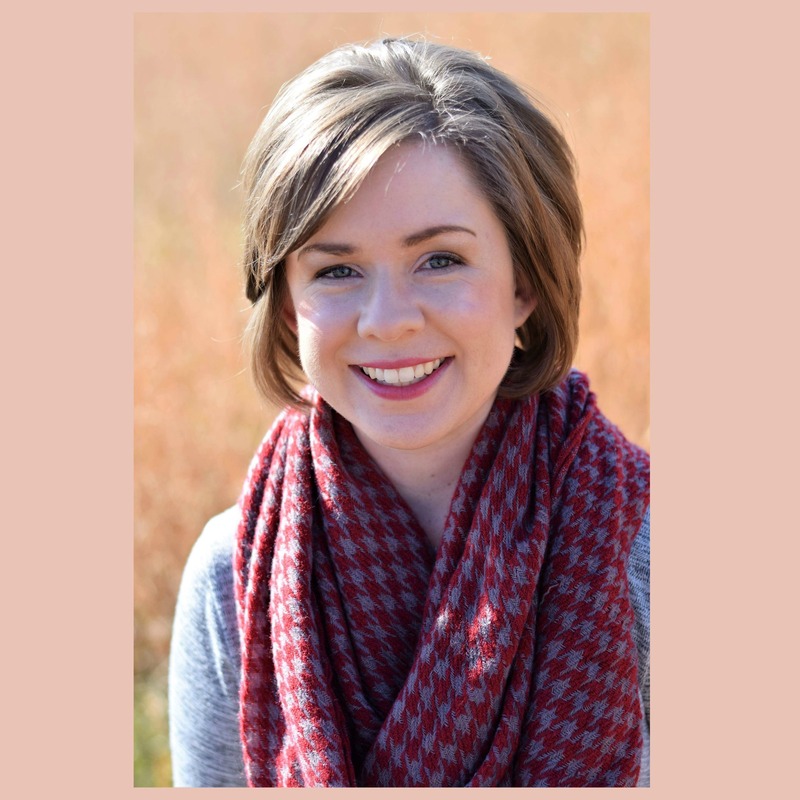 I have loved connecting with other women, bloggers and readers alike, who love their home and strive to make it a haven for their families. Not only that, but I’ve found true friendships through those connections. 70% of the people on my Christmas card list (other than family) are fellow bloggers and blog readers! You all have reached out to me during difficult days, sending encouraging texts and happy mail. I’ve been able to meet a handful of my blogger buddies and hope to meet many more of you! I can’t put into words how much you all mean to me. I am so grateful for you! Having a blog requires that you put yourself out there! It can be intimidating to let people into your personal life, but I’ve enjoyed sharing my home life here on the blog. I’ve come to view the blog as an extension of who I am – I even list it on my resume, because I’m proud of what I’ve accomplished here! I’ve also become much more confident in speaking to women in my circle of influence (co-workers, family, church friends). 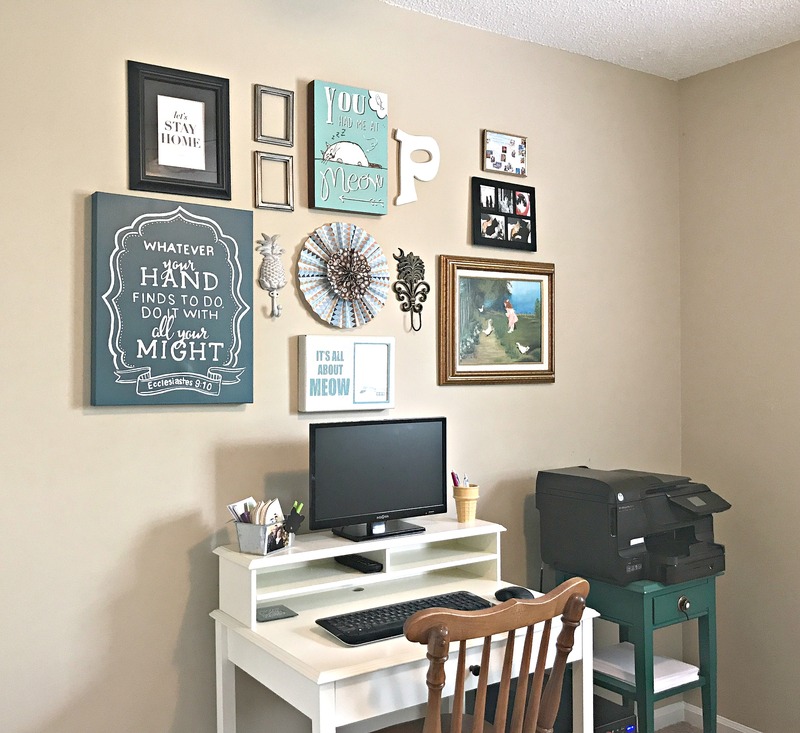 Through blogging I found that women long for the encouragement and motivation to help them thrive at home, and I love being a homemaking advocate. When I began five years ago, I had no aspirations to make money from my blog. I wasn’t sure I’d ever have a big enough blog to make money in the first place! Five years later, I certainly don’t have a “big” blog, but I’m thankful for enough revenue to cover the cost of keeping the site running, plus a little extra. Last year I was able to purchase almost all of our Christmas gifts using money I’d earned from my blog and YouTube channel. That’s such a blessing! 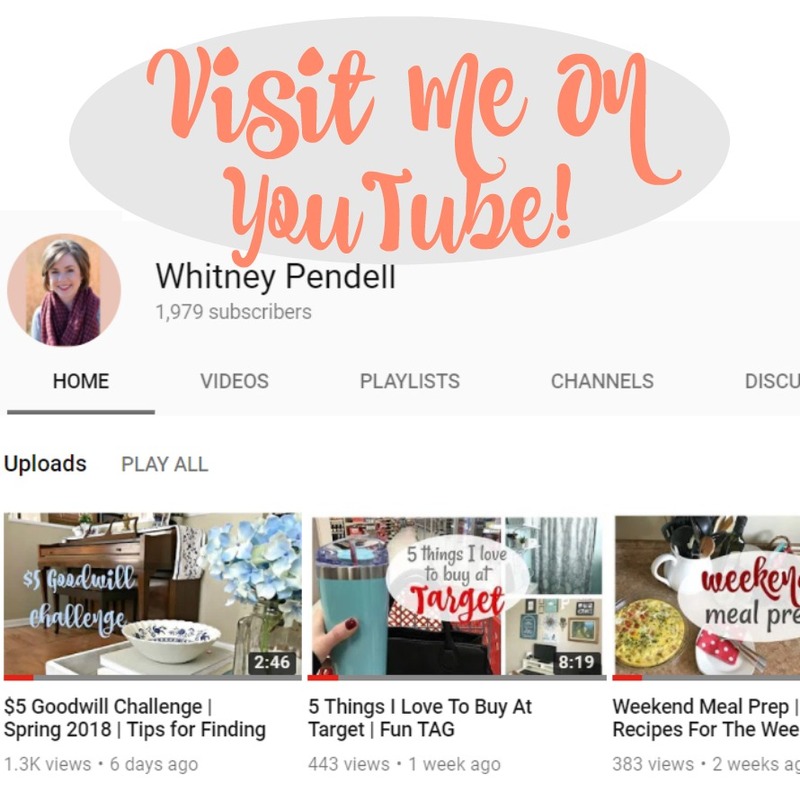 If you’re curious how to make money through blogging, shoot me an email and I’ll be happy to answer your questions! I also recommend that you check out this post from Your Blogging Mentor. There’s so much more I could say about my blogging journey, but here’s the summary – I love it! I have every intention to continue blogging for another five years and more! 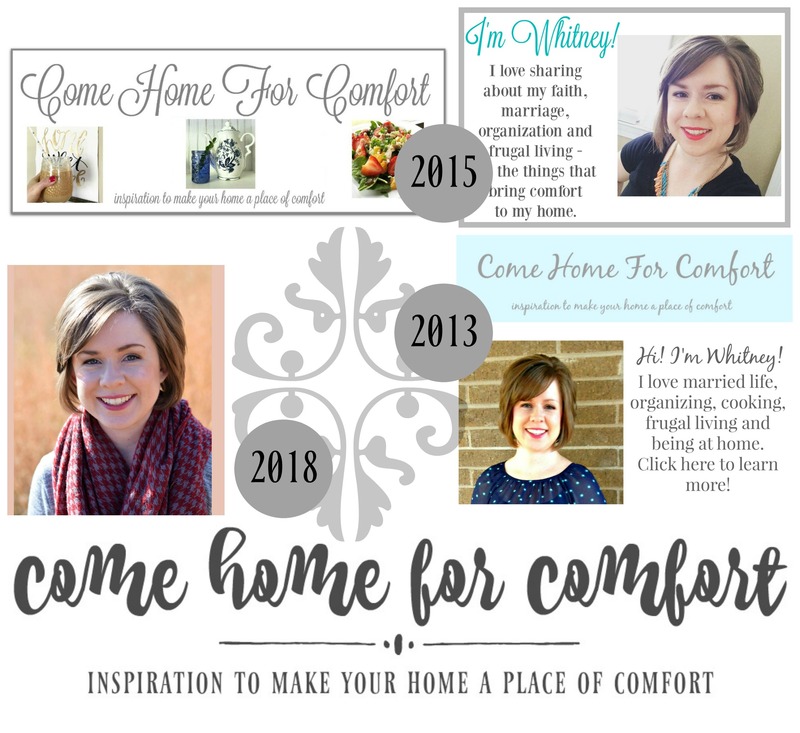 My goal with this blog can be found in my tagline, “inspiring you to make your home a place of comfort.” I want to help women thrive in their home lives – no matter their stage or station in life. I believe that all women, whether single, married, with our without children, have a high calling from their Creator that can be fulfilled through their homes. Congrats I’ve always kept in mind if you start a blog with making money in mind you won’t succeed and it won’t be as fulfilling g. That’s why I do it for the writing. Great post and congrats on your success as a blogger! You’re exactly right about that! Thank you! Happy bloggy birthday!! So glad you’re here. I love reading and watching the content you create. I always look forward to your hauls, your tips and your encouragement. It’s been fun to watch you learn, grow and change over the years. Looking forward to seeing what you come up with this year. Congratulations, Whitney! I’ve enjoyed your blog so much over the years. From planning to cooking and organizing, I’m grateful for the encouragement you’ve given me. Thank you! Congratulations on 5 years! It takes dedication and determination to keep it going, and you do such a wonderful job inspiring women through your blog, YouTube, and social media. I agree with each of your unexpected blessings! Blogging has been such a blessing. Even when I took a bit of a break. It’s brought such amazing friendships, a creative outlet that I needed as a SAHM and it’s given me a platform to share what’s important to me with others. Yes Blogging is so fun and rewarding! Blogging does have its rewards which are different for each of us. Thank you for sharing your heart and your home! Your blog is a place of inspiration, uplifting and filled with God’s love. Thank you, Diana!! I’m so grateful for you! Happy 5th anniversary, Whitney! You’re my favorite blogger, of course, but for more than the obvious reason! I love your content! It speaks to my own heart and also inspires me! Thanks for your input into the blogging world! You’re making a difference in other’s lives!